Onigbinde told the Newsmen in Abuja that the Moroccan side was more tactical with accuracy in passes than the Nigerian side. Nigeria was defeated 4-0 in the fifth edition of the Championship of African Nations (CHAN) finals played on Feb. 4. 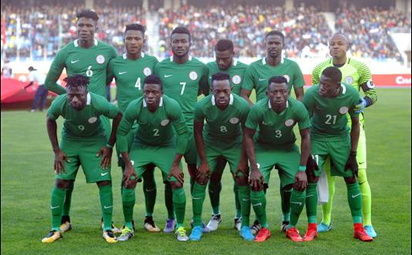 The post Improve on speed ahead of future matches, Onigbinde advises CHAN Eagles appeared first on Vanguard News.